Now that the winter solstice has passed and our days are growing longer, I daydream of the balmy days of spring when I will be able to actually see my hand in front of my face at 6 pm again. But in the meantime, I’m longing for something to brighten my mood.Each winter, as the days grow shorter and the sun becomes weaker, I find myself sapped of energy and wanting to spend my freetime under a blanket reading instead of bouncing around the house creating projects. There are a lot of scientific explanations for this feeling, and everyone is affected differently, but most people know it as The Winter Blues. This is no laughing matter as lack of sunlight can create vitamin D deficiencies (amongst other things), and even if you are feeling spectacular this winter season, using plants to freshen up your house is a boost for anyone’s mood! 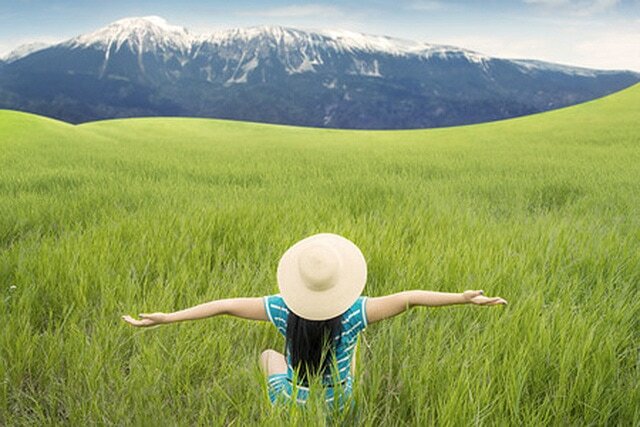 Break Free Of Winter Blues!! To get started, using plants to boost your mood has as lot to do with what they do to the air quality in a home that has been closed up against the winter drafts. 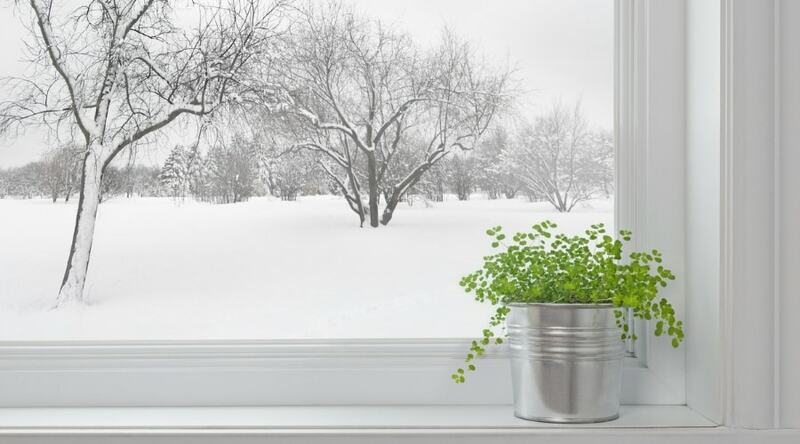 During warmer months we often open our windows to breezes, or even have cool air circulating on a regular basis: all things that help move air around to keep it fresh. But in the winter our air becomes stale and heavy feeling for a reason – many things in your home are emitting some sort of volatile organic compound (VOC). Some indoor pollutants are naturally occurring, such as the carbon dioxide we exhale, and ozone, and some come from plastics, fabrics, and even cosmetics. No joke folks, plants are a necessity for life on earth due to what they can do for air quality, so why not apply that to the air you breathe everyday? 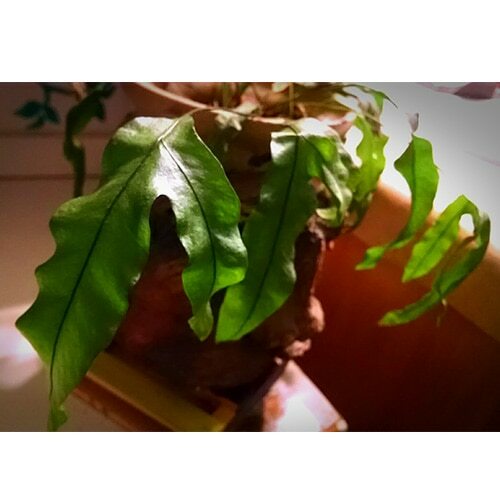 Plants absorb these gases through their leaves and roots, and in the process remove the pollutants from your home. In return, they release oxygen back into the air in a cyclic process of natural filtering. 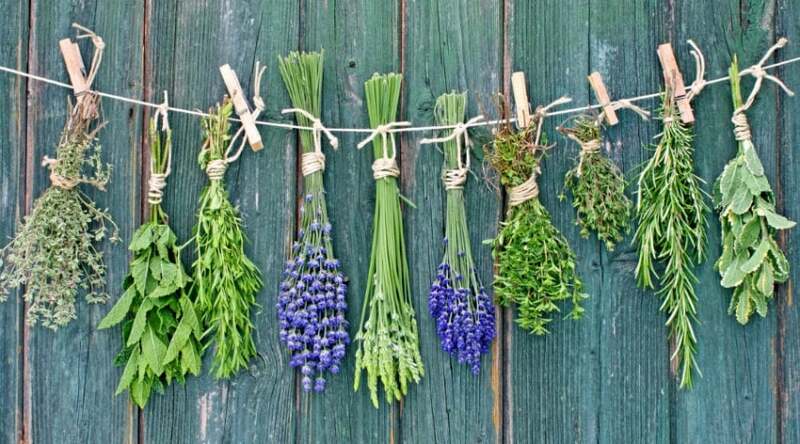 Adding these plants into your home improves air quality, a great first step towards freshening up your living spaces. WAIT! Don’t stop reading because you are going to give the excuse that you kill anything in a pot indoors. I’m also going to explain how to best care for your indoor plants, and you are going to realize just how a few simple steps can lead to an overall improvement in your health, and attitude through dark, winter months. Adding plants aren’t only great for air quality, they add a visual appeal that brightens up any room. Plus, studies have shown that caring for plants actually improves your overall quality of life through an overall improvement of well-being, and increase in attentiveness (just to name a few). 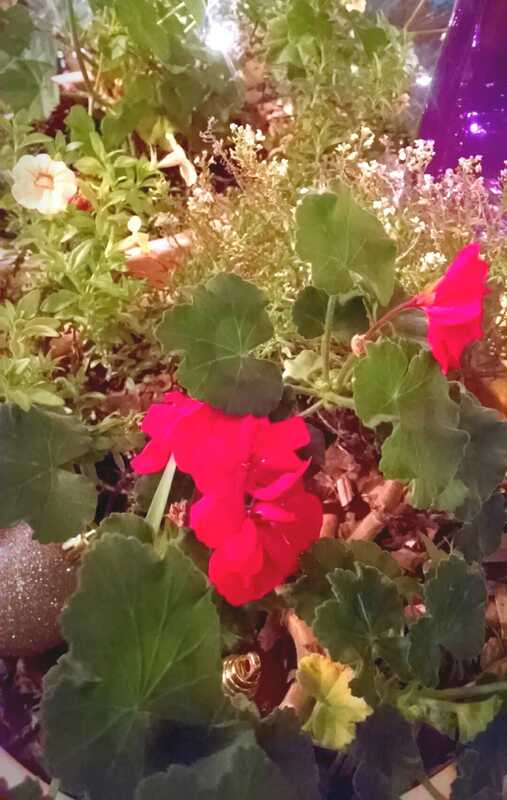 I also enjoy bringing in my seed geraniums hybrids each fall and placing them in the windowsill. They grow well in the winter light and bloom on and off all through the cold season! They also make a great decorative touch, especially during the holidays. I also enjoy the added perk of saving money each spring by not having to repurchase new plants. Plants. But not just ANY plants! Focus on those species of plants that most improve air quality, and are easy to care for. Coincidentally, these are also often the most easy to find in your local garden centers year round. Some of the most popular houseplants that filter air include the following, but remember, ANY houseplant you choose will help to brighten your mood! 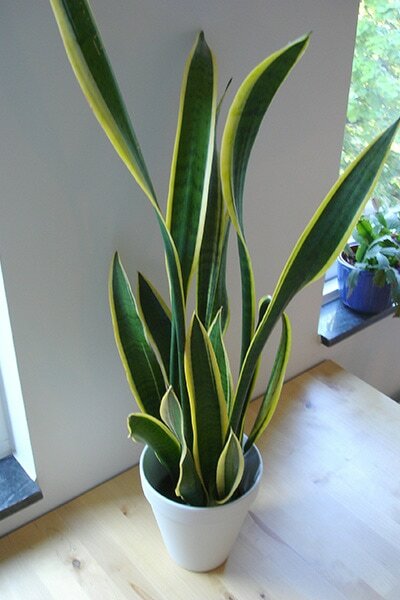 Incredibly tolerant of neglect, the snake plant is a perfect candidate for beginning indoor gardeners. Plus they remove toxins such as benzene and formaldehyde, found in plywoods, paneling, foam insulations, synthetic fabrics, and even shampoos. 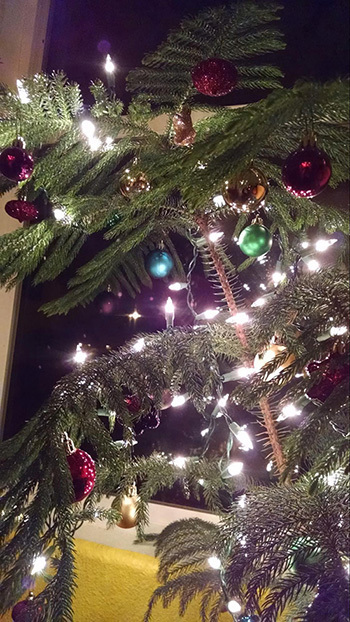 Often a popular winter pick as a living Christmas tree, Norfolk Pines grow well indoors with indirect lighting as long as they are watered correctly. Incredibly slow growing, these trees can reach over 6 feet in height indoors, and over 200 in the wild! 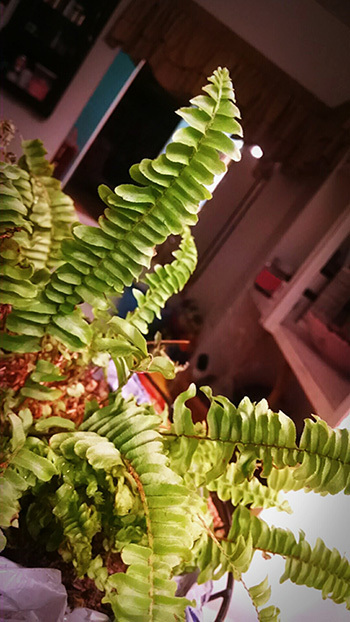 I consider Boston ferns to be the diva’s of all houseplants, since they will look like they are dying over the smallest transgression against them- but never fear, they almost always bounce back and will become a healthy, vibrant plant again given a little time. I accidentally froze mine (from which it grew back from), and then starved it of moisture (from which it is currently growing back from). In my defense this is my first Boston Fern. 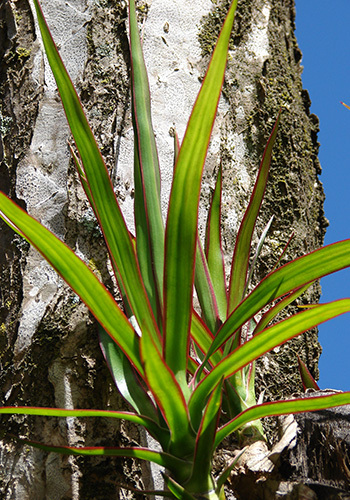 You can expect you palm to add 6 to 10 inches of growth each year until they mature to approximately 7 feet in height. 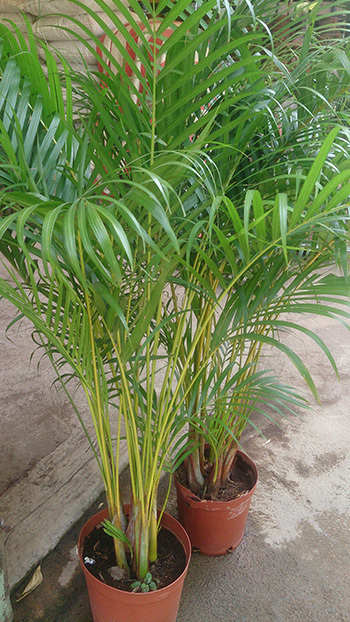 Fun and easy to grow, these little palms are the number one pick for air purification! 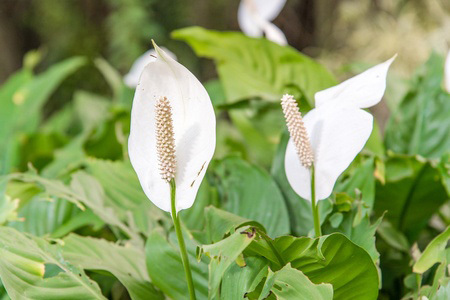 Another easy to grow houseplant, Peace Lilies thrive in shaded areas, and are great at neutralizing toxic gases, such as carbon monoxide. 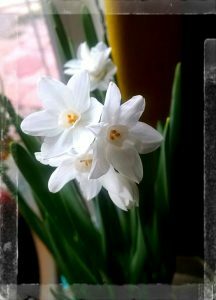 Plus they bloom a beautiful, cup shaped white flower to help brighten up your dark corners! Aloe is the plant and leave alone vegetation with a multitude of healthy benefits. 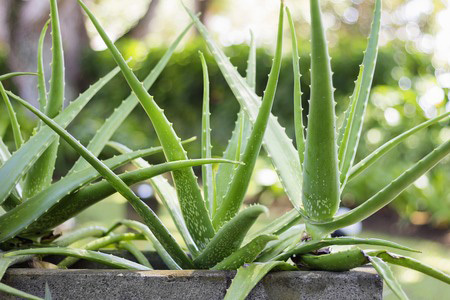 Not only does aloe increase oxygen levels in your house, it absorbs a wide range of nasty VOCs, and can be used topically when broken open as a salve. 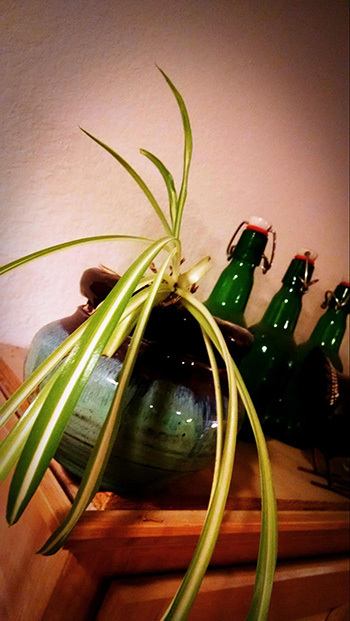 Also commonly found and propagated, spider plants clean toxins from the air and are incredibly easy to grow as long as they have enough water. In fact, they can survive (and thrive) when overwatered, and put out ‘spider babies’ that you can snip, and plant elsewhere in your house! I have a bunch of little ones hanging out over all my cabinets. 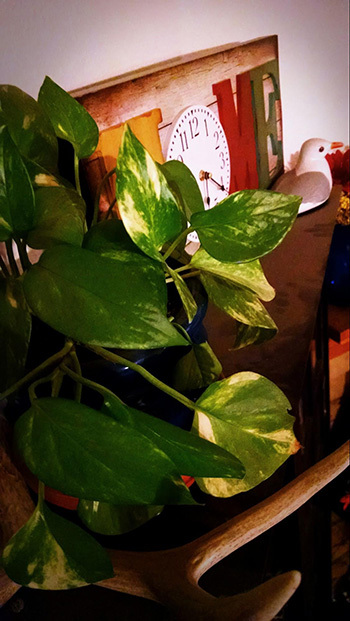 Indirect light and good ventilation are key to your pothos plant, but they will survive darkened areas as well, albeit grow less vigorously over time. A slow growing, trailing plant, with wide, golden streaked leaves brighten up your room, and purify air. These plants also do well in wet conditions, so overwatering is not a concern. The purple-red edges of this species makes it popular for color interest and height (they can grow to 15 feet tall in captivity, but are EXTREMELY slow growing). Marked as one of the most vigorous of plants to aide in air quality, they are also very easy to care for and prefer to be kept out of direct sunlight. Often grown outdoors, English Ivy also does well as an indoor addition, and their cheery variegated patterns and trailing vines highlight companion plantings well. 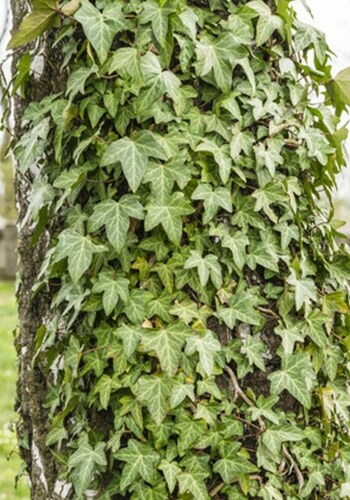 Furthermore, ivy is a popular choice to help remove mold spores from your air, and will flourish in your more humid rooms, such as a bathroom, where molds are more commonly found. There are a variety of different philodendron available for your personal preferences, including those with leaves that span 6 inches or more, to more delicate, vining choices. They are also a top choice for helping to pull toxins from the air and converting it into oxygen for better air quality. 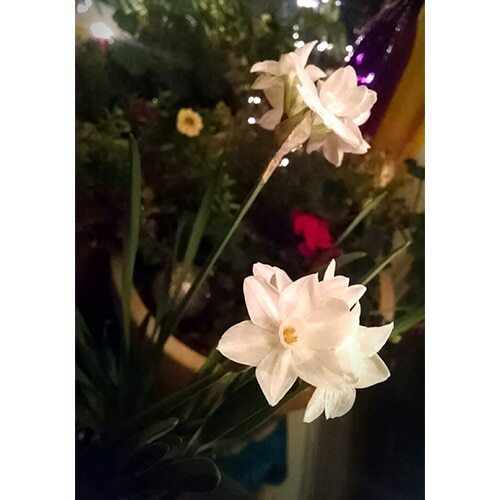 I recently began to experiment with forcing bulbs in my home, and have been incredibly happy with the cheery, bright, and fragrant results! 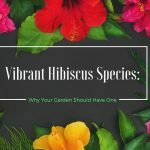 Helpful for oxygen levels, play with planting varieties and at different times each fall to keep a constant supply of blooms at the ready all through the winter months. These beauties aren’t just for the holidays. Their intricate leaves, and vibrant flowers bloom during the Thanksgiving and Christmas time after the weather begins to cool. These are easy to grow but correct watering is important for the full effect of their many blooms. 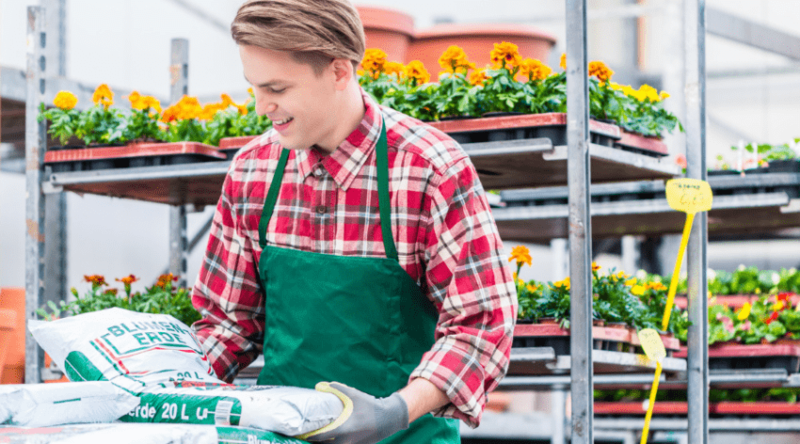 Occasionally we may inherit a plant from somebody due to looks, and have no clue what it is, but for the most part any store you purchase a plant from will have both the name, and basic care instructions. 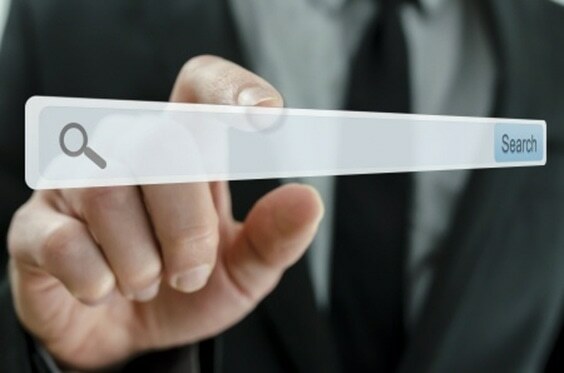 If you inherit a known plant, but are unsure of the attention it needs, simply research it online! Also be aware of how large your plant will become, and use the correctly sized pots for current, or future size. Basic care instructions should include what sort of lighting your plant needs, and it’s preferred watering schedule. 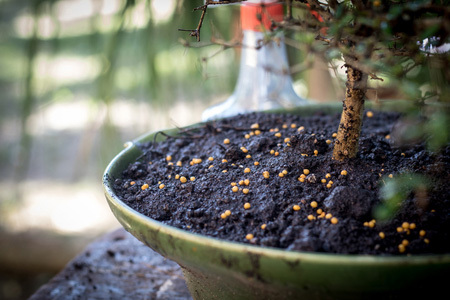 How to fertilize it for maximum growth and nutrient needs are also considerations. Don’t worry if you do not have areas of bright light. There are many plants that thrive with indirect lighting, or even low lighting. Choose the plants that best suit your space, rather than trying to create a space for your plant. If you have multiple species, consider keeping a small notebook with this information tucked away somewhere so you can refer back to it when needed. Most house plants do well in a slightly acidic soil that is both rich, and well draining. 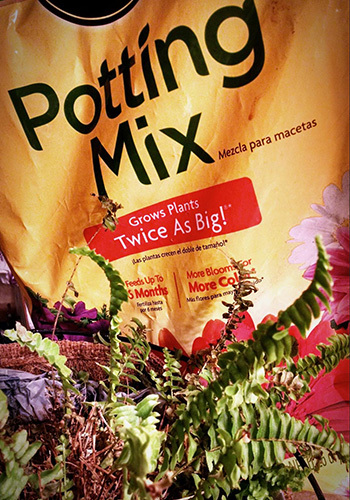 You can purchase potting soil in various sizes for the initial planting of newly acquired plants, or for transplant. 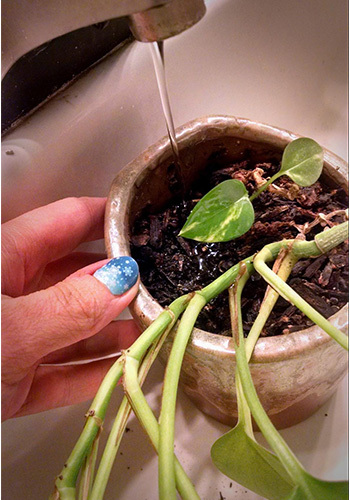 I suggest always using potting soil for houseplants as they are already well mixed with the initial nutrients needed for a healthy start. Perlite and pumice can be purchased separately and incorporated for additional drainage to your soils, especially if the pots you have do not self drain (I hate self-draining pots because I inevitably always end up with water all over the floor). 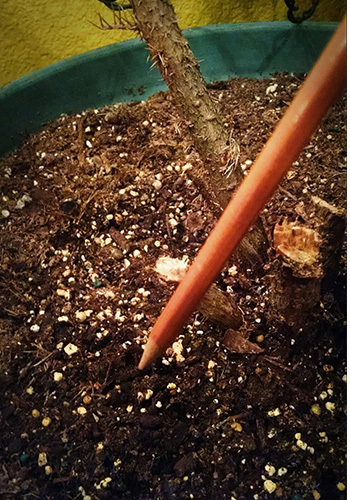 Stick a pencil two inches deep into the soil. If it comes out clean, you need to water! If it comes out ‘dirty’, with soils sticking to it, you are all good! During the winter plants do not need as much water as during the rest of the year due to lowered light levels, unless they are in bloom. Consider cutting back on your watering, and be sure to use the pencil test each time you think the time has come to water to avoid overwatering. Take the time to dust off your plants every so often. Since your plants are stationary within the house, and are not subject to outdoor breezes, dust collects on them as easily as it does on your furniture. 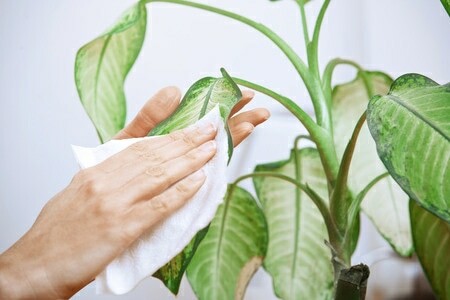 Leaves covered in dust cannot photosynthesis well, and can reduce the health of your plant over time. It also serves as a barrier to the uptake of air pollution. Take a damp rag and wipe them down, paying attention to the underside of the leaves as well since that is where insects like to hide out. If you see any scale, or fuzzy little white mealybugs, apply (my favorite non-toxic insecticide) Neem oil. Neem oil is great for any fungicides you may have hiding out in the soils as well. 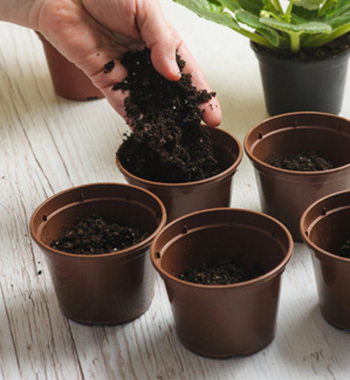 Fertilize your houseplants every 4 to 6 weeks during the growing season; following the directions of the fertilizer purchased to avoid over-fertilizing and burning the roots. 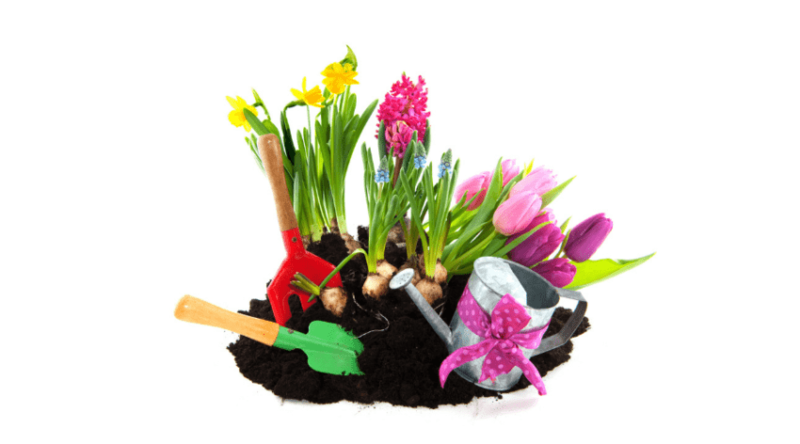 Always fertilize when your plant is well hydrated to avoid the uptake of too many nutrients all at once. Once new growth and flowering has been depleted as the weather begins to cool, avoid adding fertilizer until the season once again begins to warm. Your houseplants will benefit from a period of dormancy, or rest, to collect the nutrients needed to put into new growth the following spring. Personally I feel this is the least important step and rarely put much effort into even living in the arid Southwest. Most houseplants are of a tropical variety, and do enjoy more humid conditions however. I keep a few plants overwintered in the bathroom where they receive a steam bath once a day when the shower is used, but other than that I generally don’t pay much attention. My plants located in other parts of the house have drip trays and seem to get enough humidity from the water that drains after each watering. 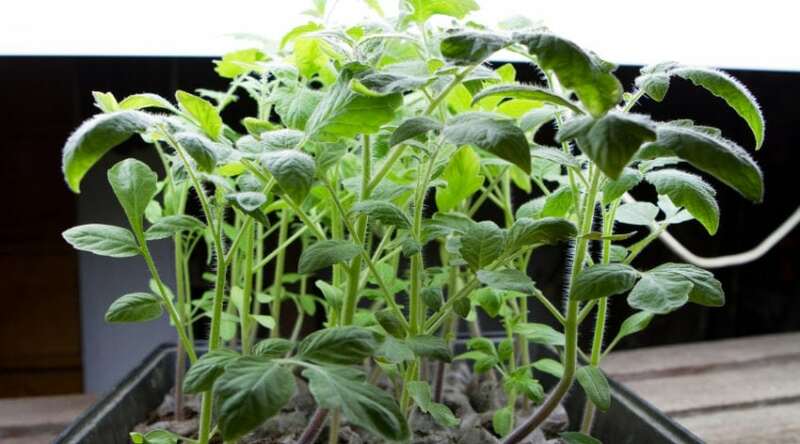 Indoor plants also benefit from slightly warmer temperatures. 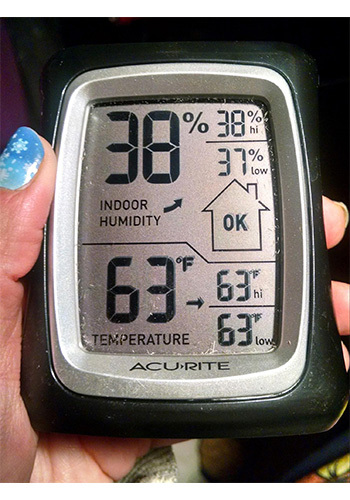 68 degrees is an ideally average temp, but the cooler temps in the winter, as they rest, are perfectly acceptable. As long as temperatures don’t drop below 45 degrees you will be fine in their overall health. So what are you waiting for?! 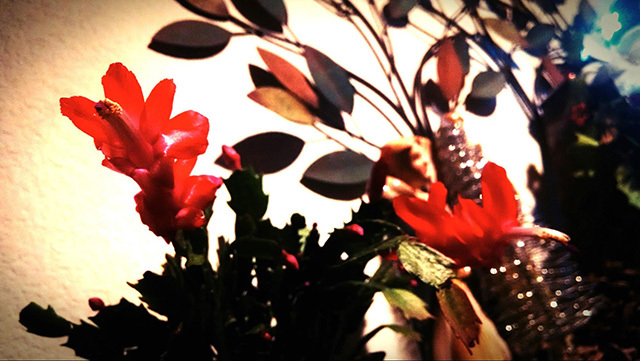 Perk up your living area and help free yourself from the Winter Blues with a few additions to your household decor! Household plants are easy to care for once you get the basics down, and you do much more than improve a room’s visual appeal: the health benefits of air quality and from caring for living plants is well worth the effort. Remember, choose plants for your existing space by checking the needs of the species you are considering. 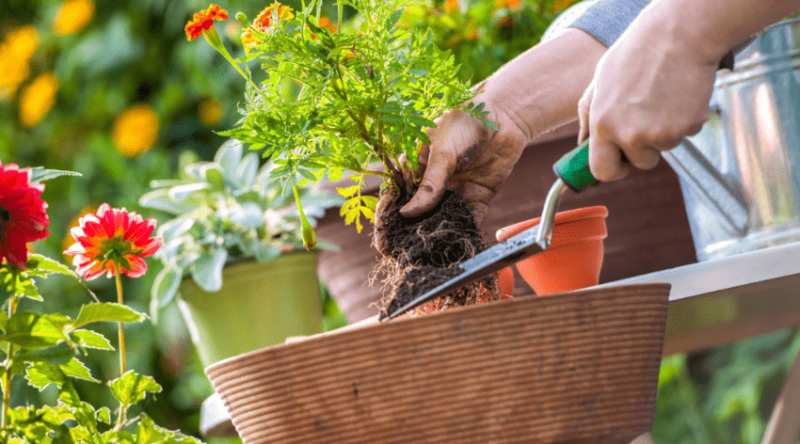 Initial planting details and the longevity of care will keep your plants growing for year round interest and health benefits. Have a favorite houseplant you want to share a picture of? Or any houseplant keeping tips you’ve found to be beneficial? What about your own personal experiences with plants and helping to break the cycle of the winter blues? Comment and share below!